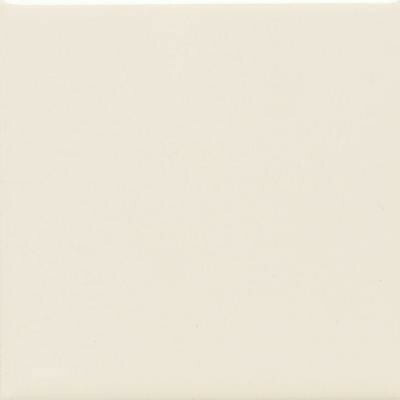 This daltile 4-1/4 in. x 4-1/4 in. Matte biscuit group 2 colors ceramic floor and wall tile features a smooth, low-gloss finish with neutral tones to complement any decor. Utilize this tile in the kitchen to add character to counters and backsplashes or install it in bedrooms and bathrooms for a beautiful and durable floor. The small format and creamy tones offer almost limitless design possibilities for your space. Coordinate with your choice of colors and patterns to achieve the look you want. You can buy this product in our internet market. We will be glad if you make the right choice.